Bees produce propolis from the sap on needle-leaved trees or evergreens. When they combine the sap with their own discharges and beeswax, they create a sticky, greenish-brown product that is used as a coating to build their hive and protect the hive from bacteria and infection. This is propolis. 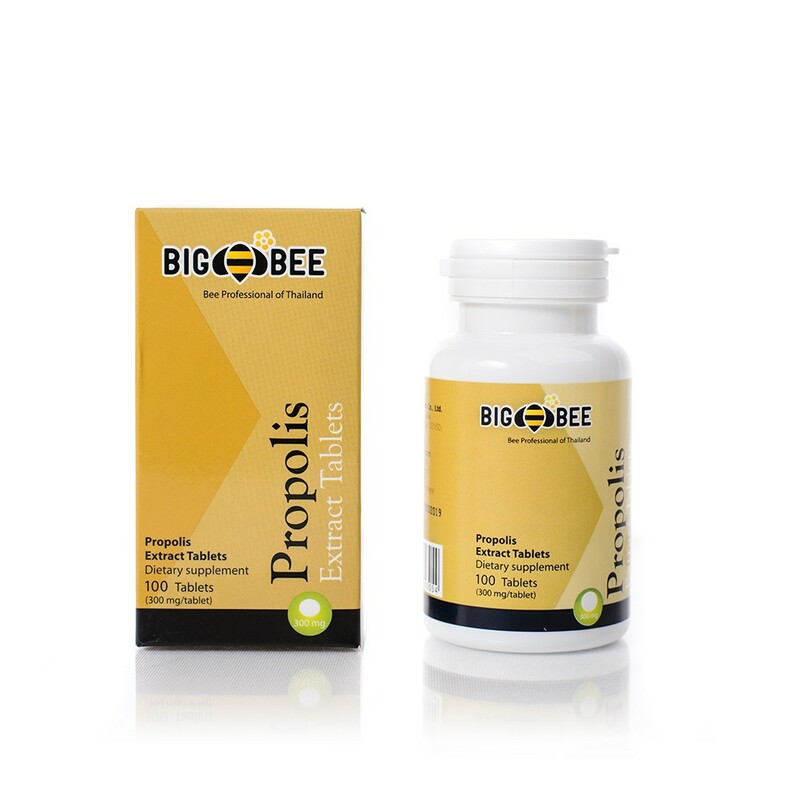 This is propolis tablets, each tablet is 300 mg.
Propolis contains tree resin, essential oil, waxes and bioflavonoid. Bioflavonoid is one of the most important components in propolis, the antioxidant effect of bioflavonoid help maintain a healthy immune system and also effective for ulcer, eczema, skin fungus, teeth abscess and is free of side effects, it is safe to use in any case. 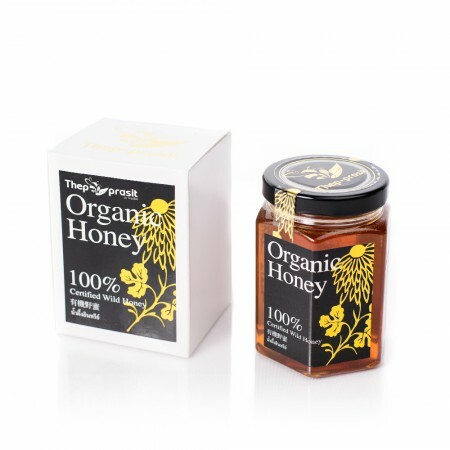 In ancient cultures, propolis (or bee resin) was often used for abscesses and minor wounds. Bees, in an effort to close gaps in hives, use propolis as a precautionary measure to keep out dangerous microbes and fungi. Recent findings have confirmed its potent action against many harmful pathogens and more research has established its enormous healing benefits. Here are some uses and health benefits of propolis. 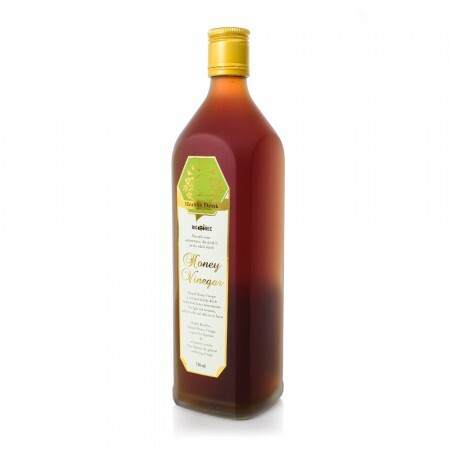 - Propolis is also an ingredient in many manufactured beauty and skin care products. Take 2 tablets 1-2 times a day, or more as needed preferably between meals.